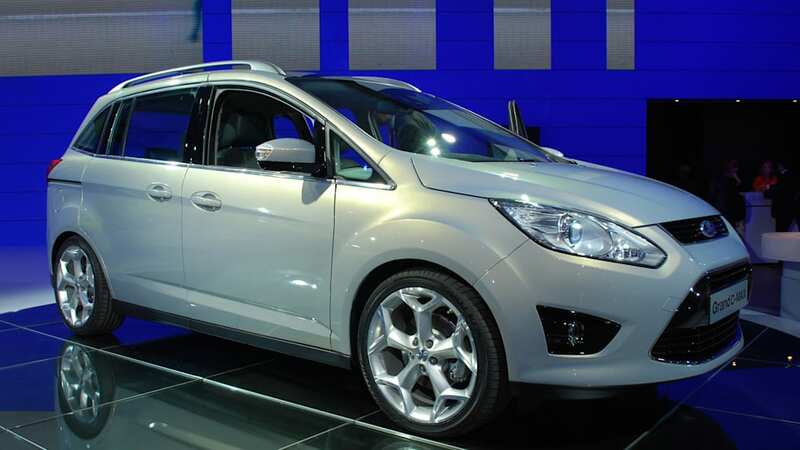 Among the many cars available here in Europe that we pine for Stateside, you may be surprised that Ford minivans rank among them. 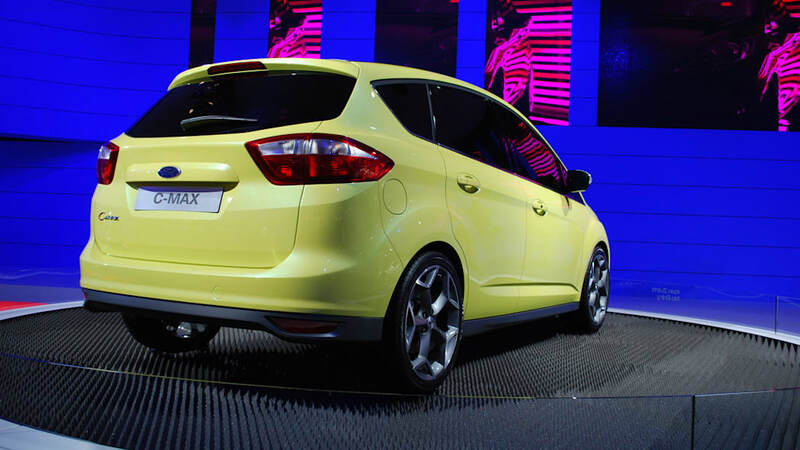 We got a ride in the Galaxy-based S-Max on our way back from driving the new Fiesta in Tuscany and were thoroughly impressed, and from what we hear its Focus-based kid brother C-Max isn't half bad either. 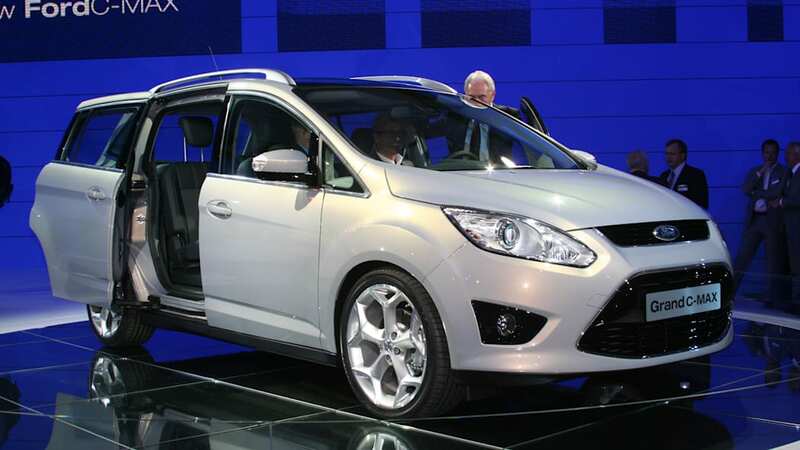 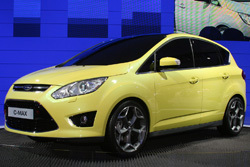 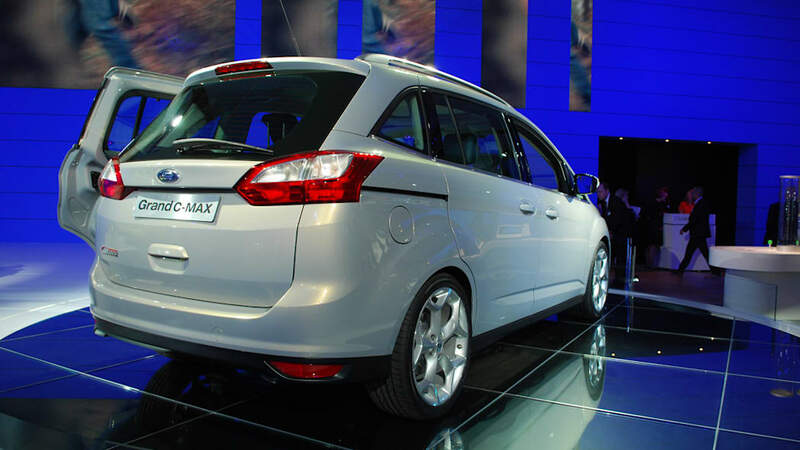 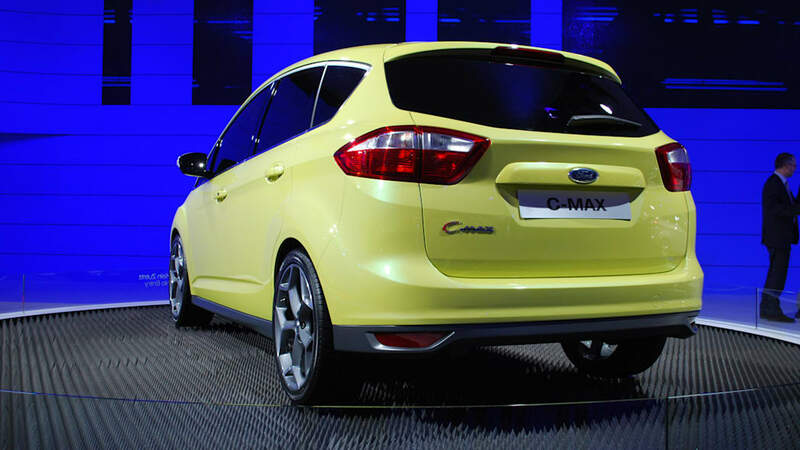 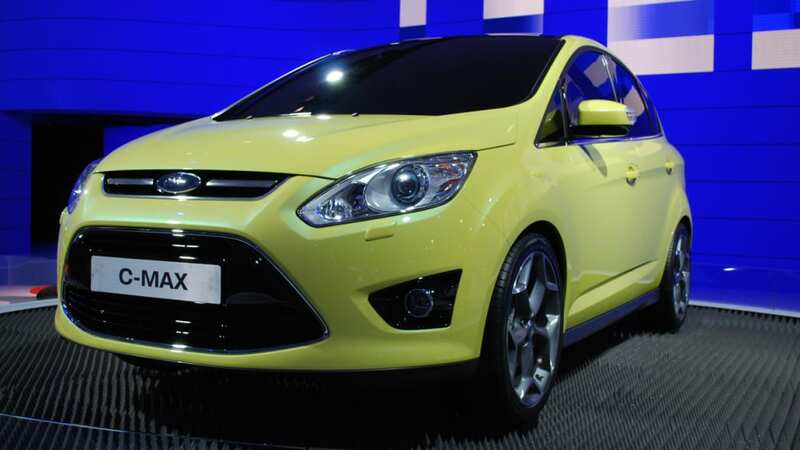 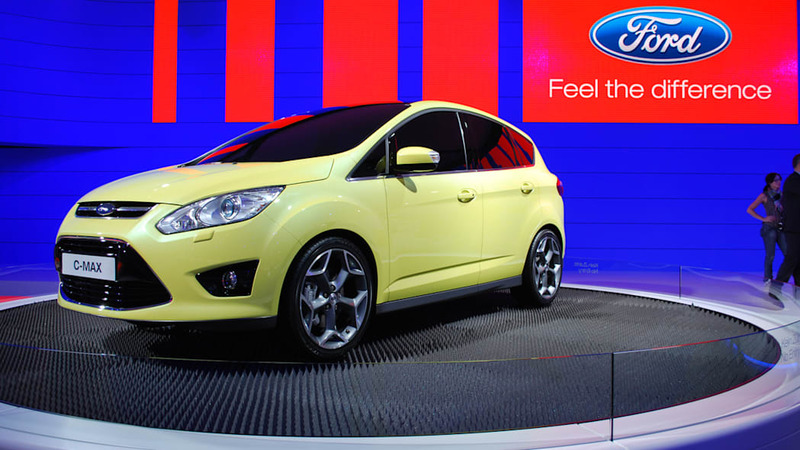 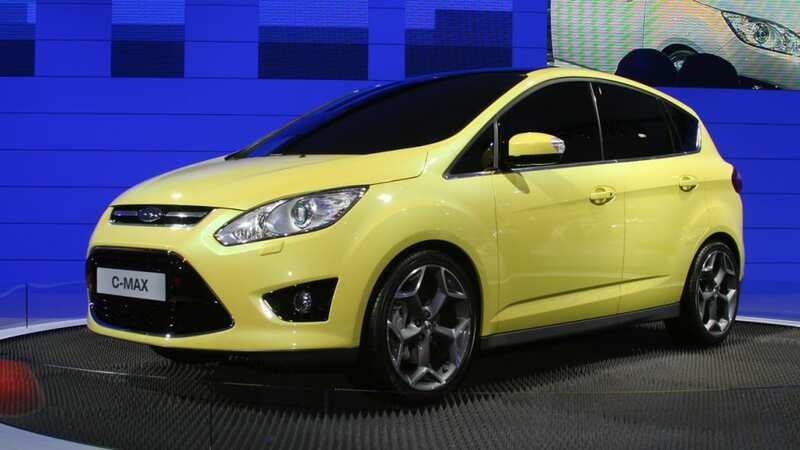 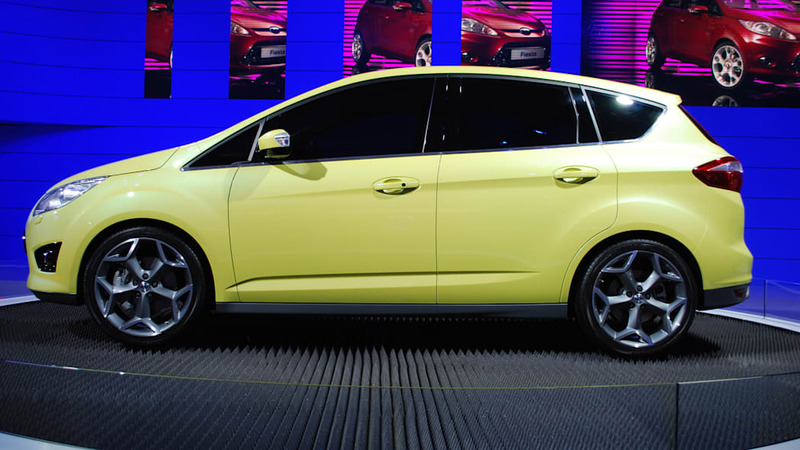 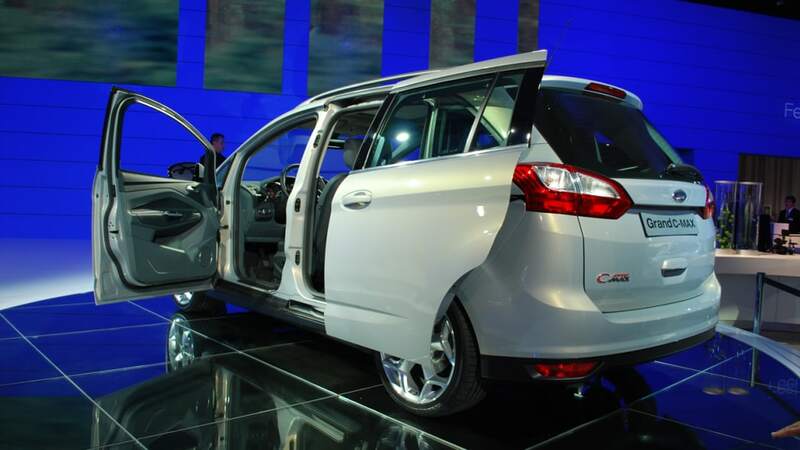 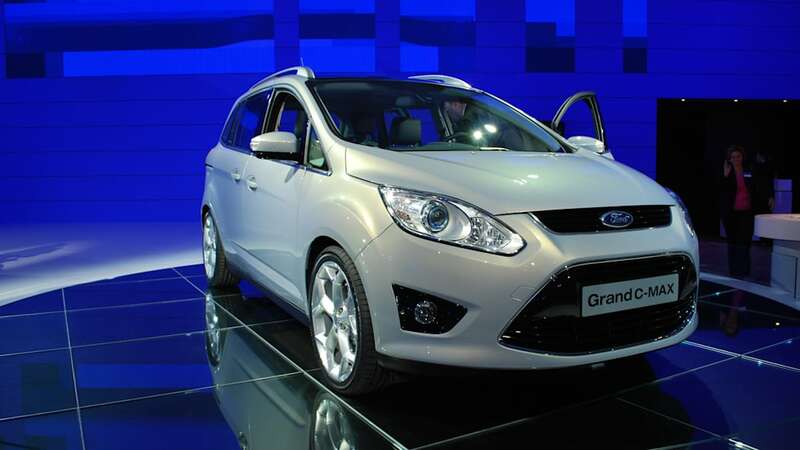 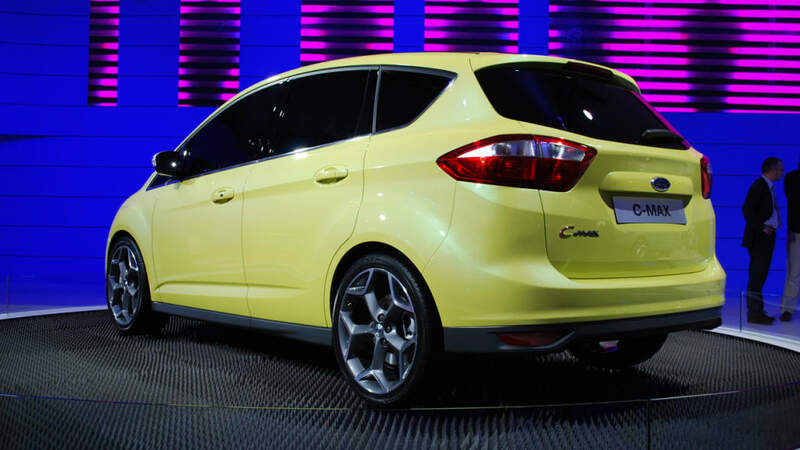 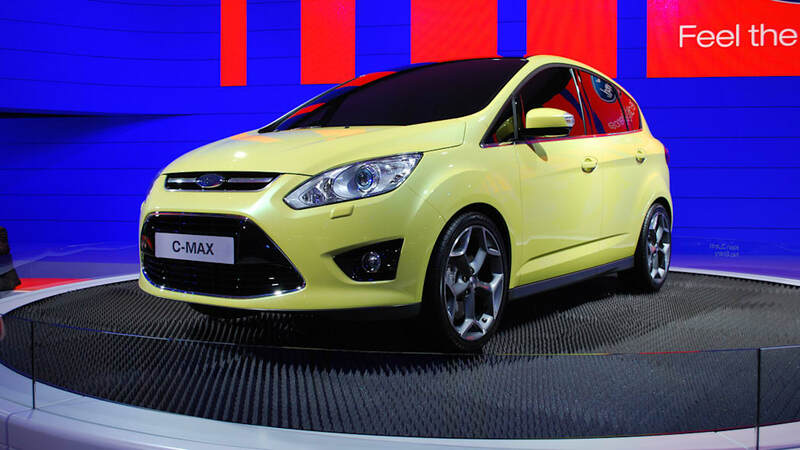 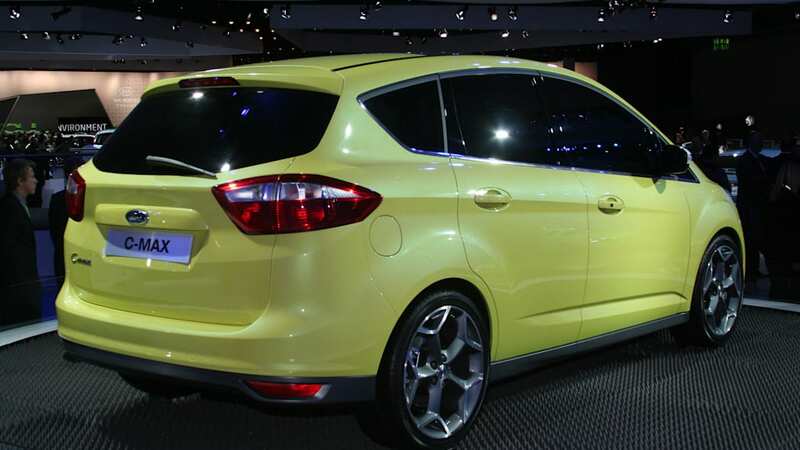 But today Ford unveiled a new C-Max, and we need pine no more, for the compact MPV is headed our way. 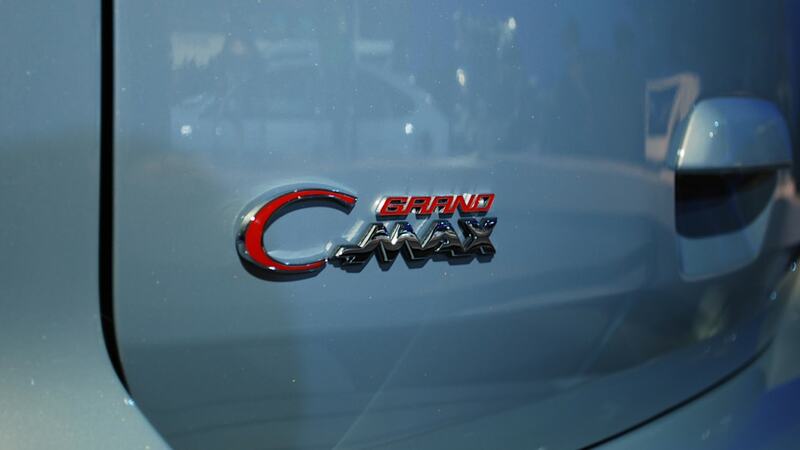 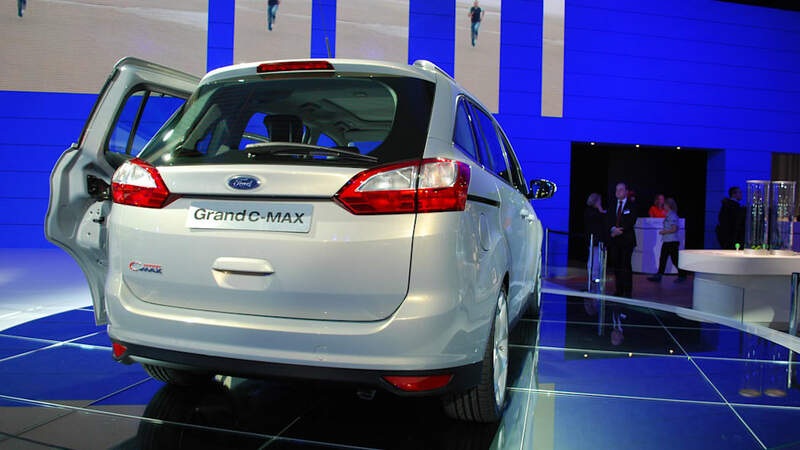 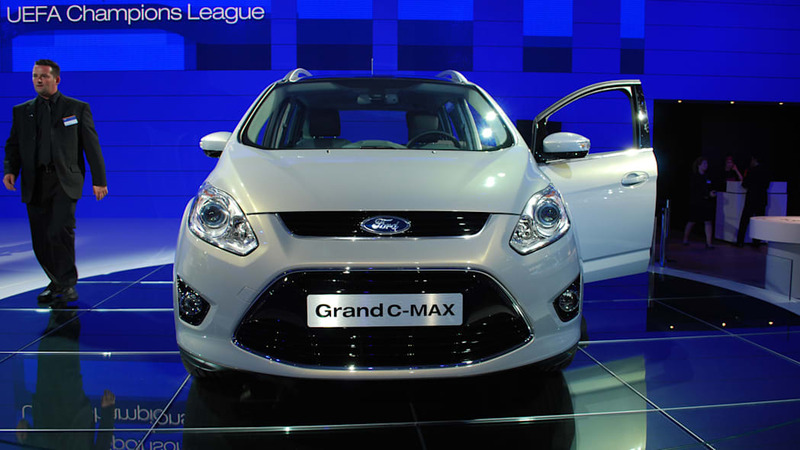 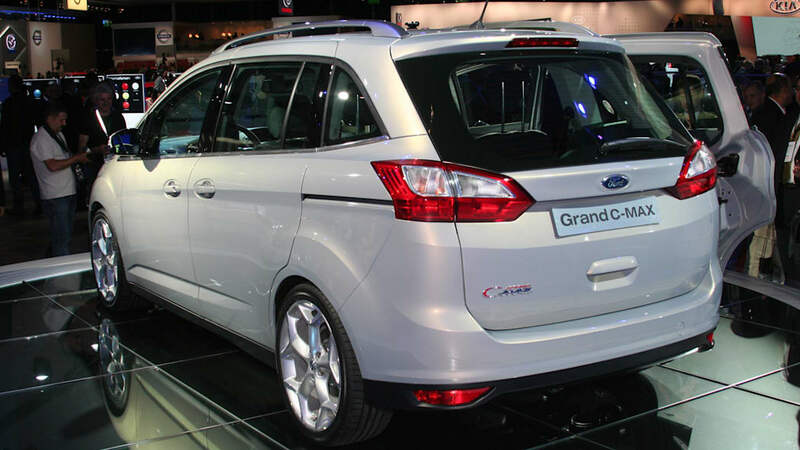 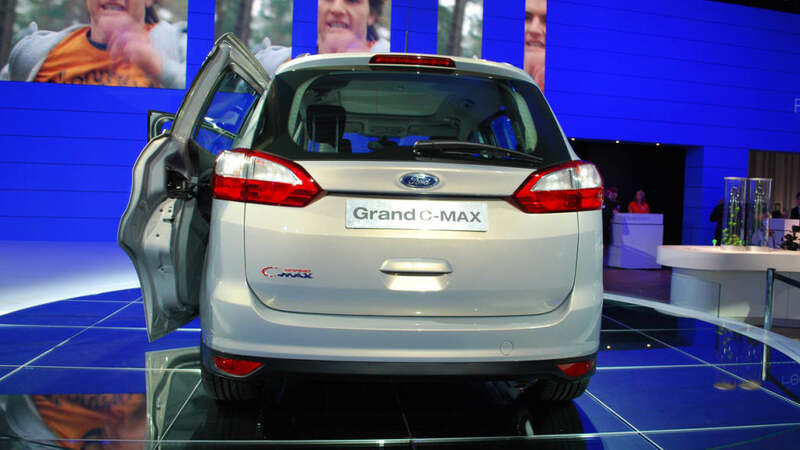 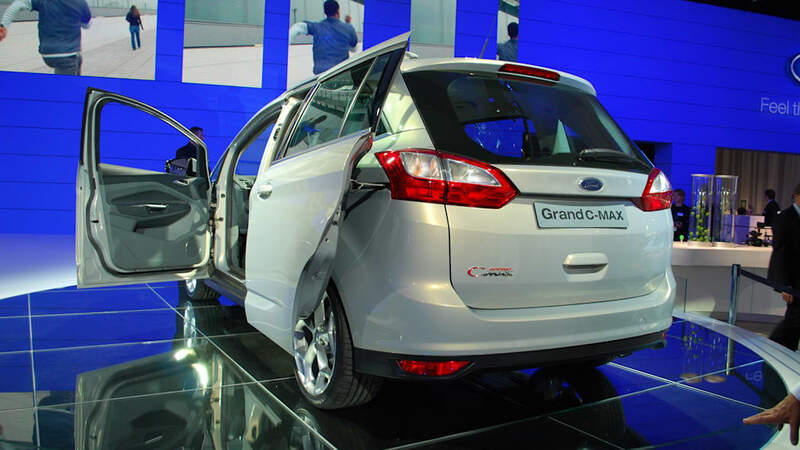 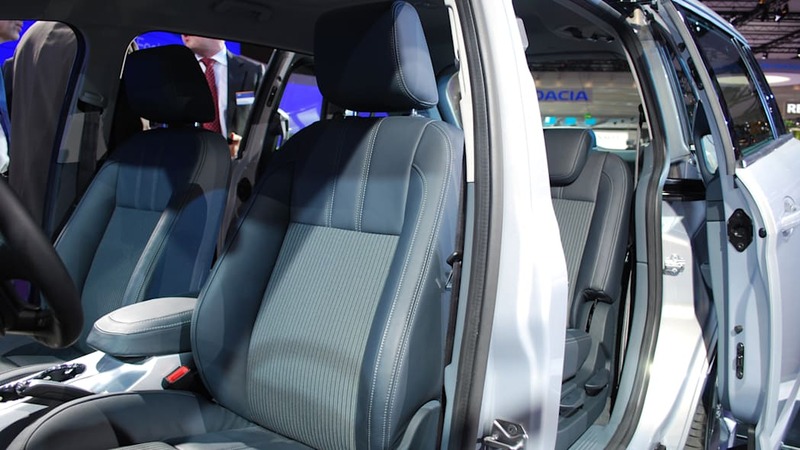 At least, the seven-seat Grand C-Max version is, anyway. 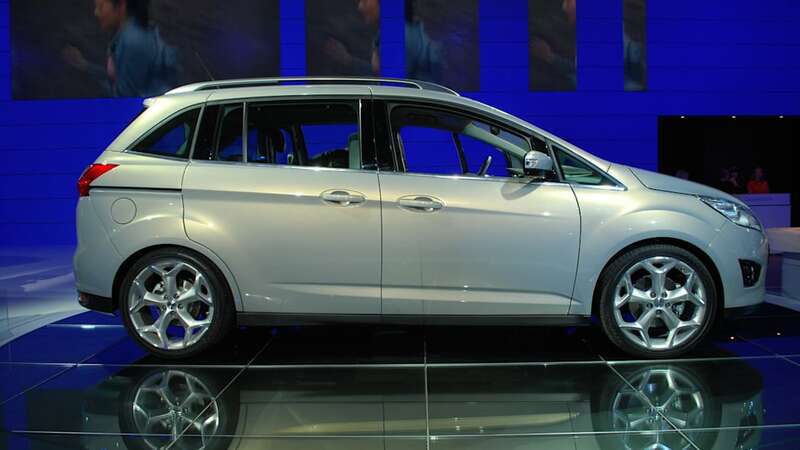 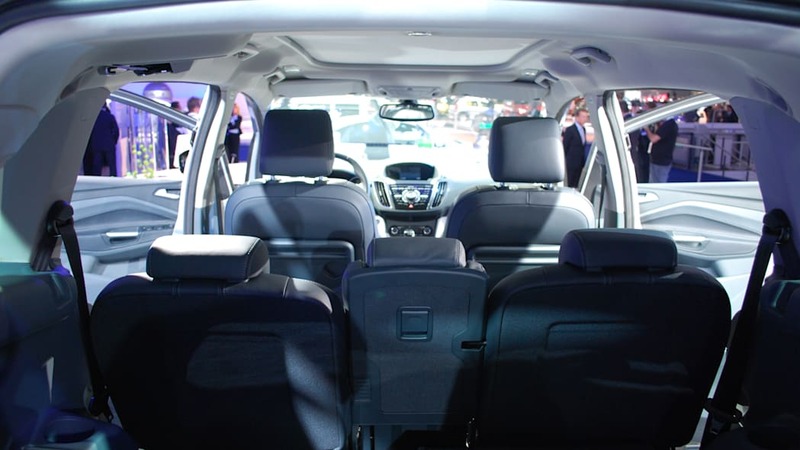 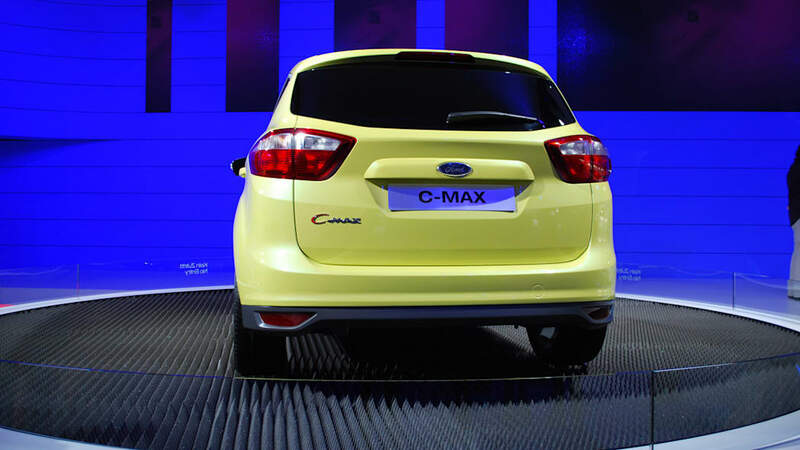 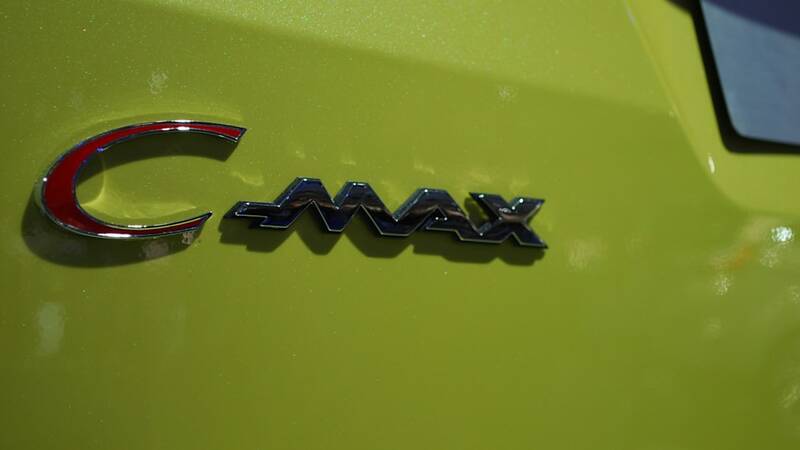 Echoing Chrysler's minivans, the new C-Max is available in two formats: standard wheelbase and long-wheelbase Grand C-Max. 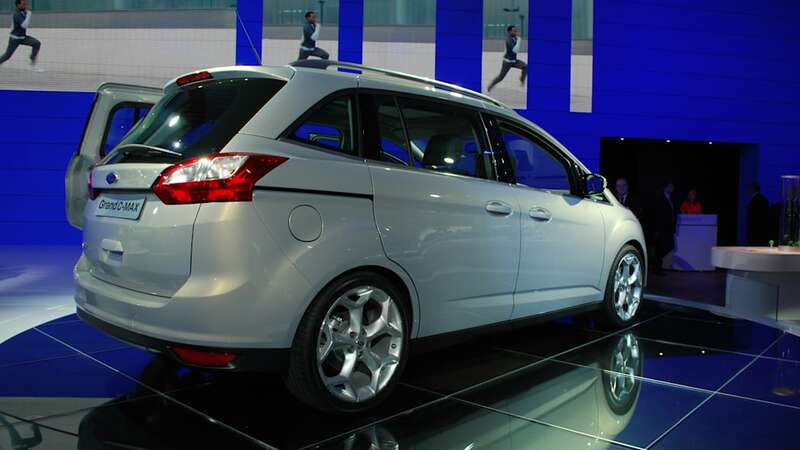 The five-seater (green at right) has a sportier appearance with conventional rear doors, while the seven-seater (above in silver) gets sliding doors and a plane ticket across the Atlantic. 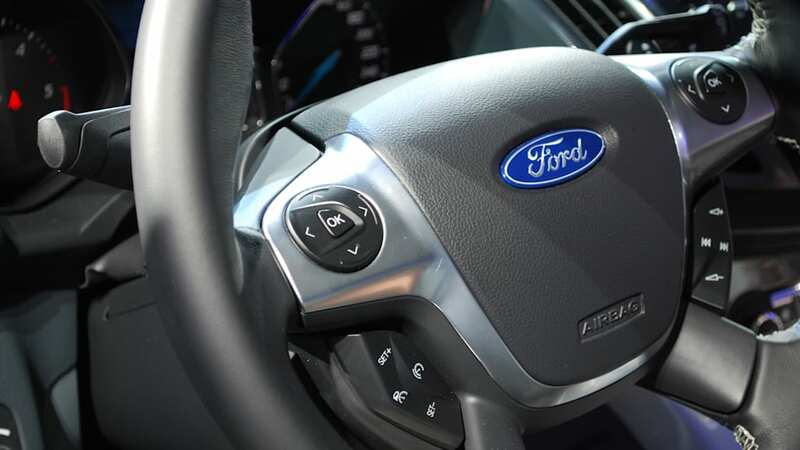 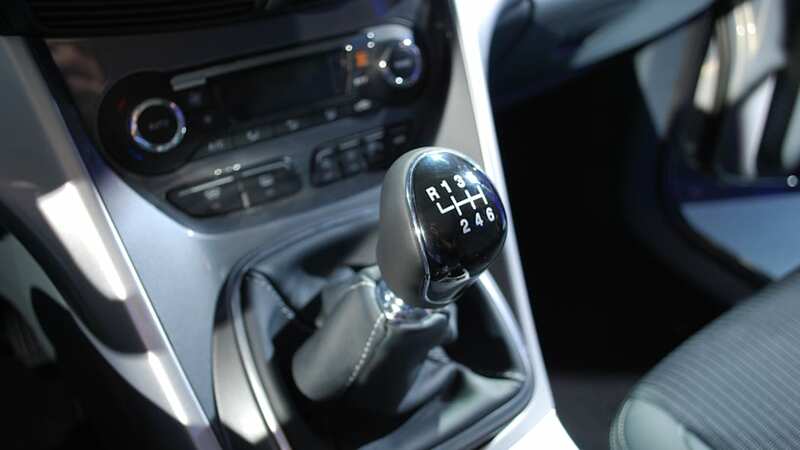 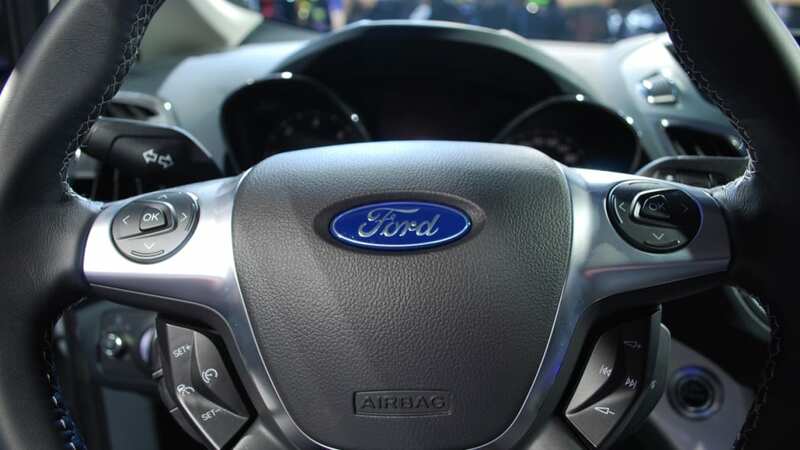 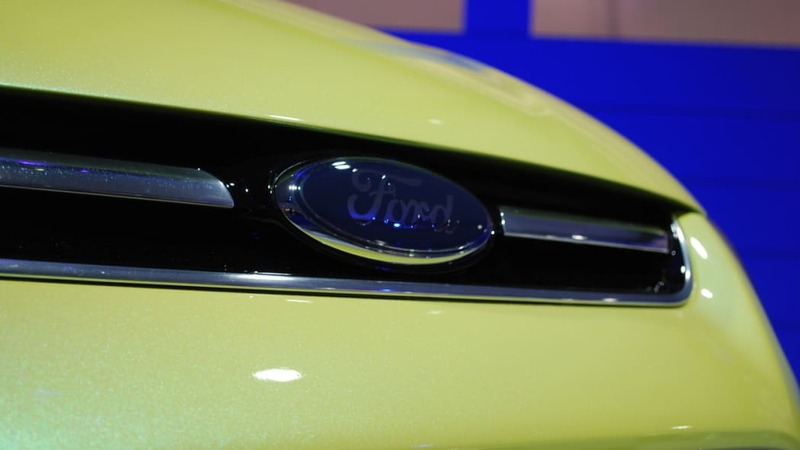 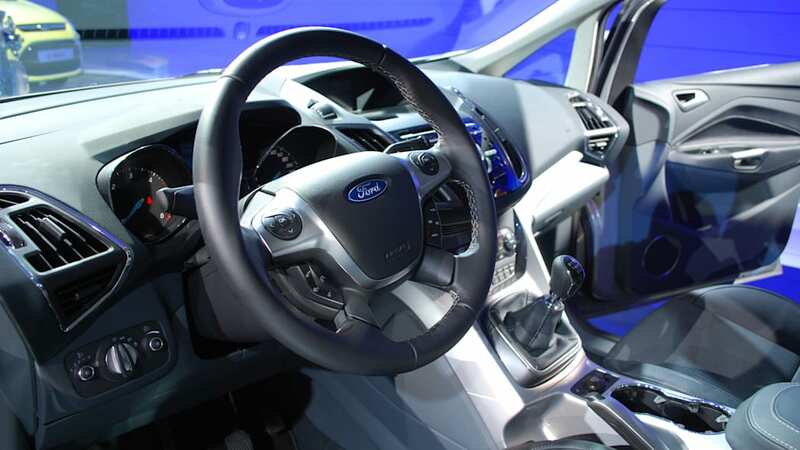 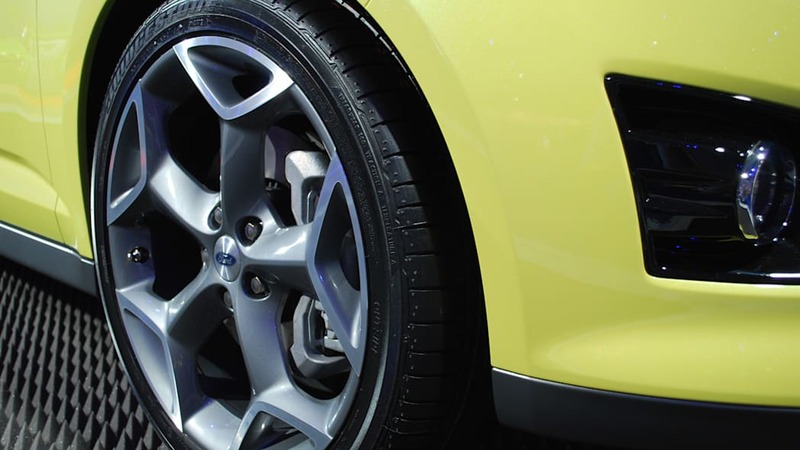 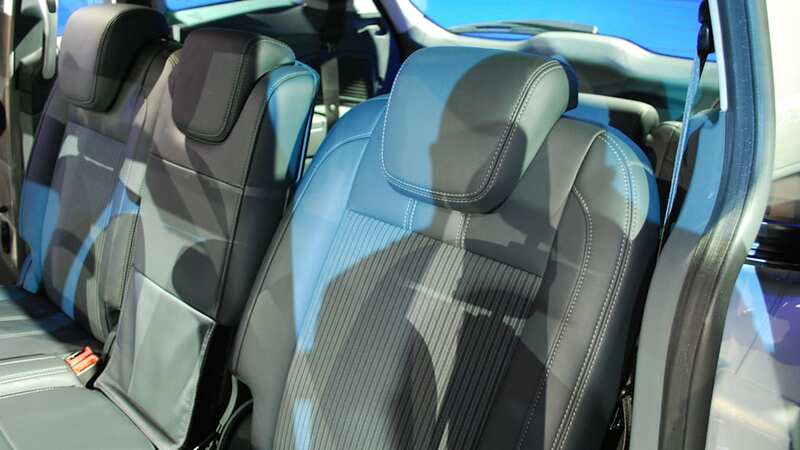 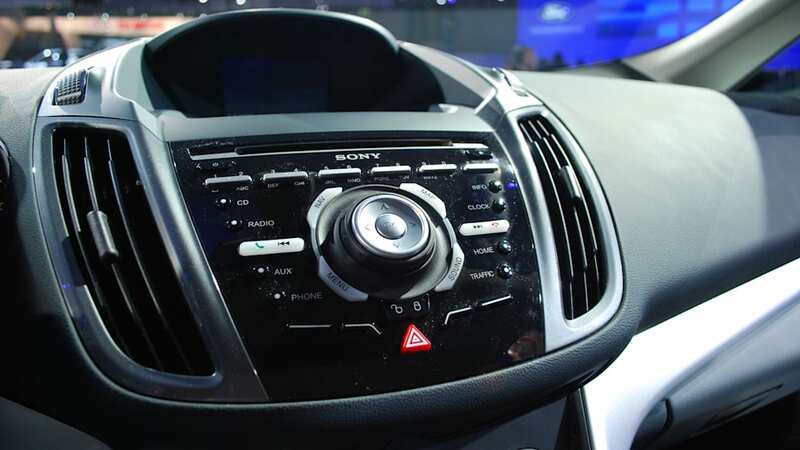 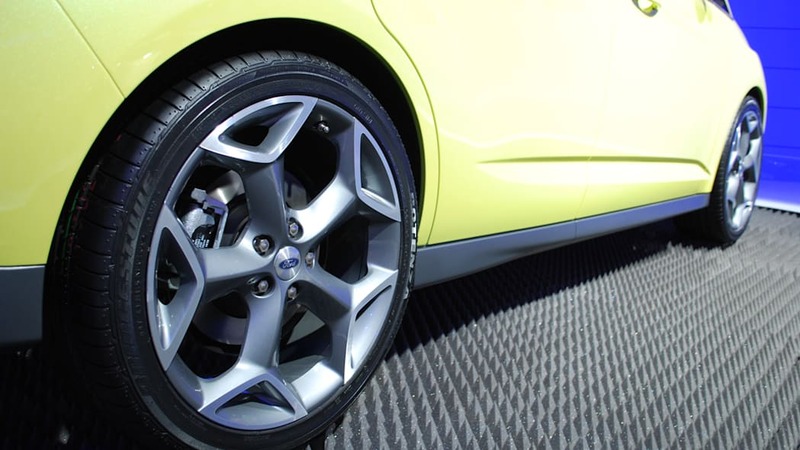 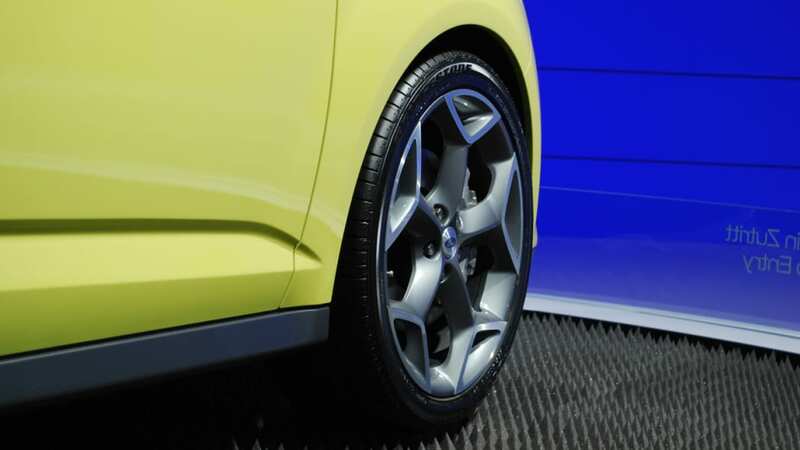 Both are based on Ford's new global C-segment platform that will underpin the next-generation Focus and offer clever packaging with a compelling adaptation of the Blue Oval's kinetic design language. 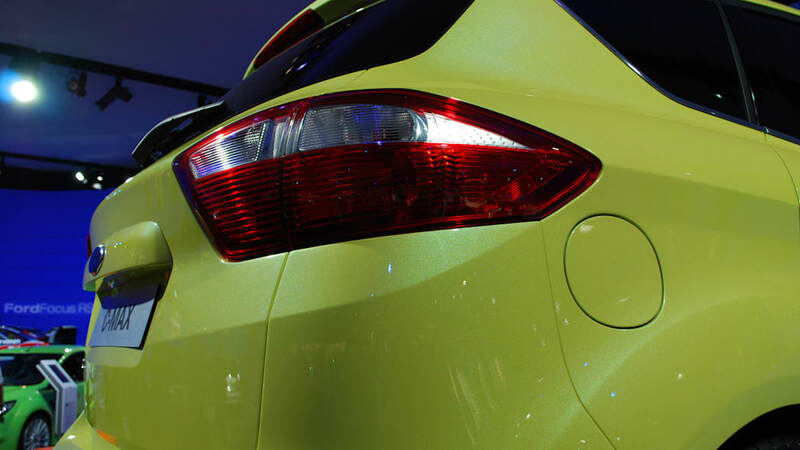 See for yourself in the high-res gallery of live shots below.